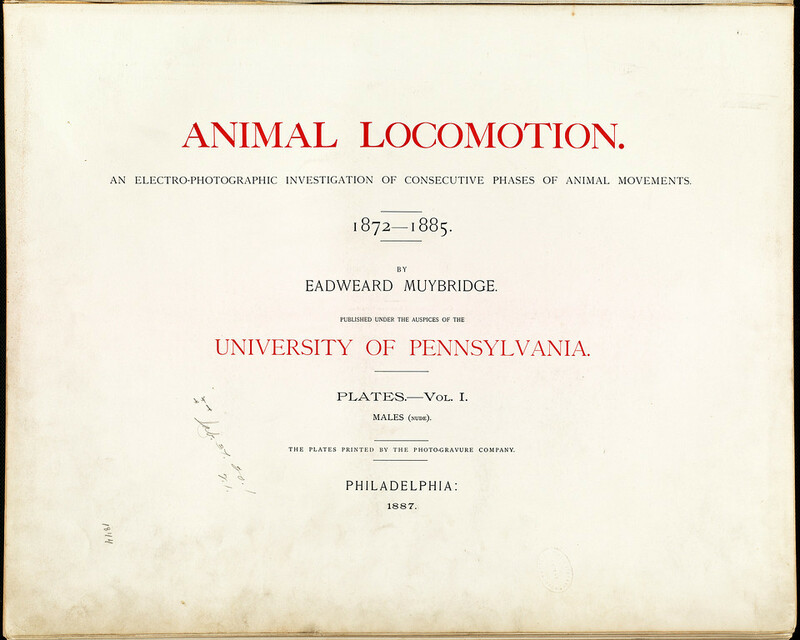 The Eadweard Muybridge Online Archive is presenting all the images in Animal Locomotion and it’s something to see. Somehow this work never goes out of date, even after 127 years. Muybridge’s photographs of human and animal movement in Animal Locomotion came like an earthquake in the late 19th century. It effected not only the photographic world, but all the visual arts. For example, painters could see what movement really looks like, frozen. The Impressionist Degas for one incorporated the horse studies into his pictures of horse racing. 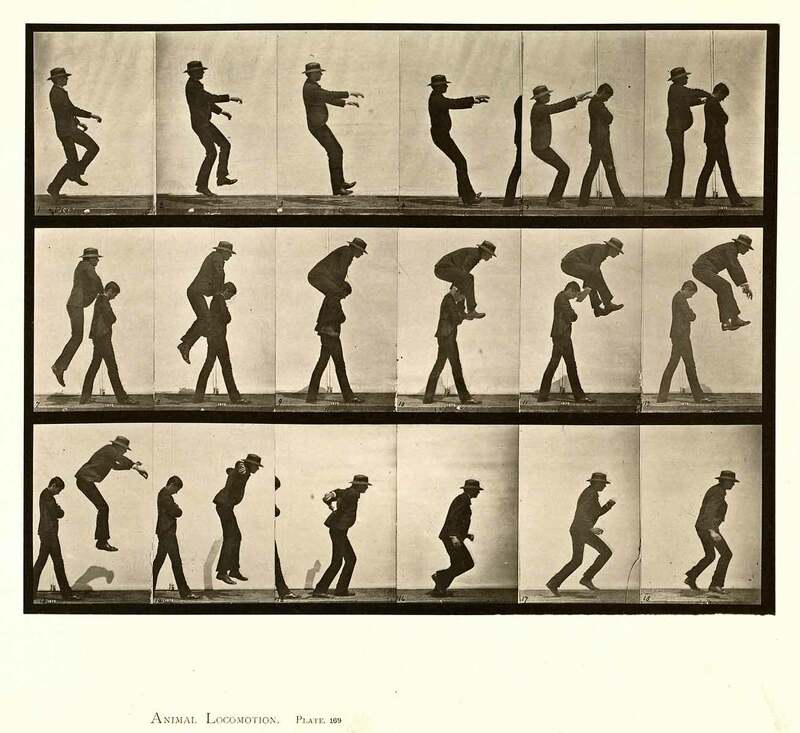 As Eadweard Muybridge took his work on the road, presenting magic lantern shows to art and science academies and to the general public, he planted the seed of what was to become cinema. He had already invented the Zoöpraxiscope, a projector for showing a moving picture version of his still photographs. This was the first movie projector, long before the Lumiére Brothers first projected strips of movie film in public, in 1896. In 1887 he met Thomas Edison and they discussed the possibility of using the Zoöpraxiscope with Edison’s new phonograph invention. The idea was to project moving pictures with synchronised sound, amazing when you consider it wasn’t until 1927 and The Jazz Singer before movies with sound arrived in cinemas. 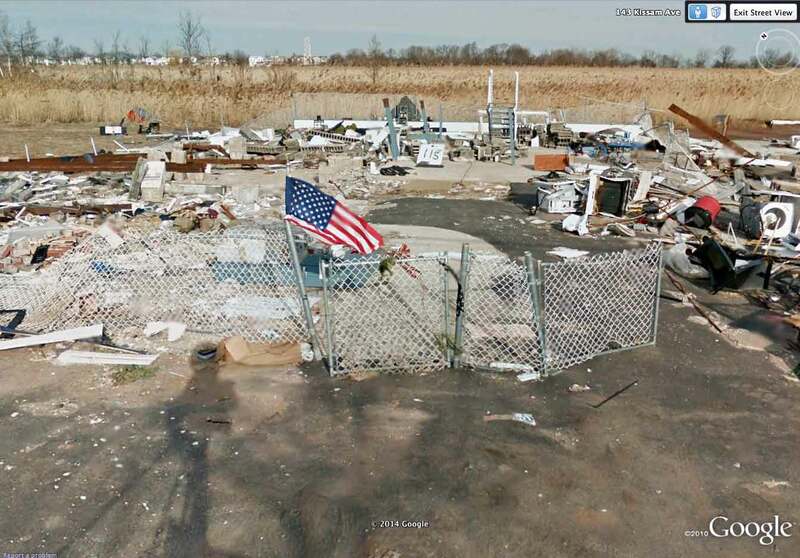 So much had to happen before then. In 1891 Edison built a Kinetescope, a machine for running a long strip of movie film past a peep-hole viewer. It caught on in penny arcades, then led on to the Niclelodeons the cheap (nickel) storefront movie houses that established cinema as we now know it. Muybridge didn’t invent all this, but he did help to set it in motion. This beautiful typesetting is the title page of Eadweard Muybridge’s Animal Locomotion from 1887. Record of a vast ongoing labour, it documents the movement of humans and animals in sequences of still photographs that led on to the invention of cinema. Muybridge was a prominent photographer in San Francisco in the 1870s when the rail tycoon Leland Stanford approached him to solve a puzzle: do the four legs of a trotting horse leave the ground all at once? Stanford was a horse breeder with a scientific outlook. After spending $40,000 on the quest, Muybridge proved they do. The advanced photographic system he created was then used expand the research into the movement of other animals and humans, what became Animal Locomotion. Stanford was a robber baron, but a philanthropist too. He and his wife Jane created Stanford University, now one of the highest ranked universities in the world. 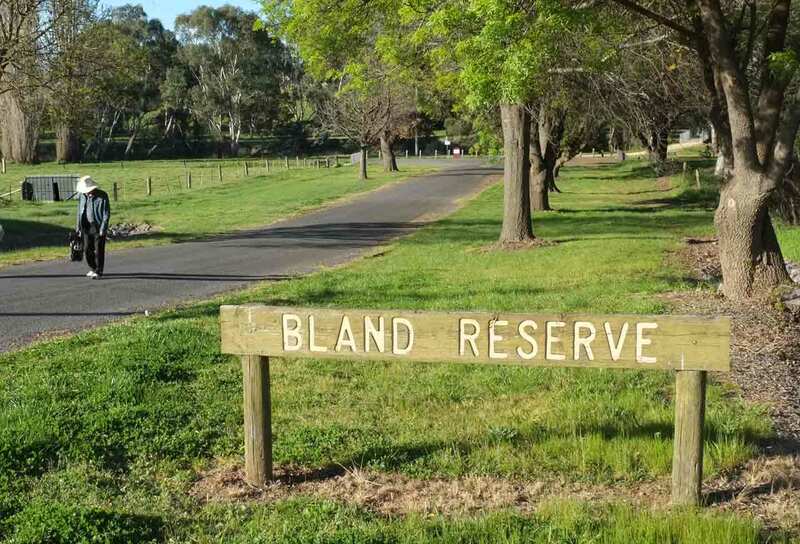 It was not named after himself but after his son, Leland Stanford junior who had died at age 15, thus a great research university is named after a teenage boy. It’s campus is at Palo Alto, near San Francisco, at the site where Muybridge’s experiments took place. Not only did Stanford’s Palo Alto help create cinema, it also helped create the personal computer. Xerox research there in the 1960s devised the mouse, windows and the graphical user interface that Apple and others grabbed and made popular. It also helped in the creation of the internet. In the 1960s, Stanford University was one of the four institutes involved in exchanging data electronically and it actually received the first ever message on the internet. This was intended to be the word login, but since the system crashed, only the letters lo arrived. Lo and Behold. Stanford University at Palo Alto was the seed for what became Silicon Valley. Later, Stanford graduates created Google, Yahoo! Hewlett-Packard and Sun Microsystems. What would Muybridge have made of all this? And what does Palo Alto mean? It couldn’t be more appropriate. Palo Alto means tall tree. Lars Tunbjörk is a Swedish photojournalist whose striking photograph has been published in Aperture’s book The New York Times Magazine Photographs. I admire this photograph for how it achieves the all-over effect, a composition where all parts are equal and are equally dispersed in the frame. Notice how each element is of similar importance and how each element balances each other element. This is harder to achieve than you might think, and it rarely offers itself to your camera out in the street. 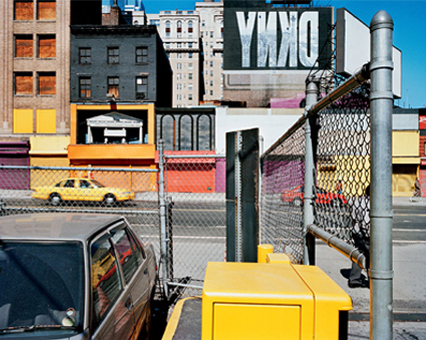 Lee Friedlander has been pursuing it throughout his career – you can see a whole book of them in Sticks and Stones. 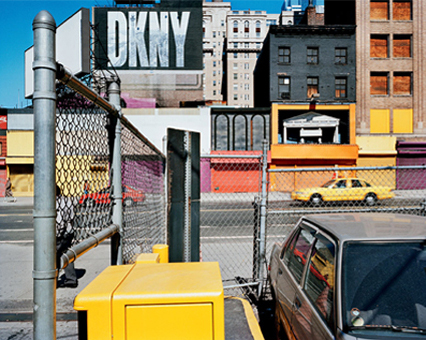 Because photography captures images of the real world, photographs tend to rely on recognition of the subject matter. 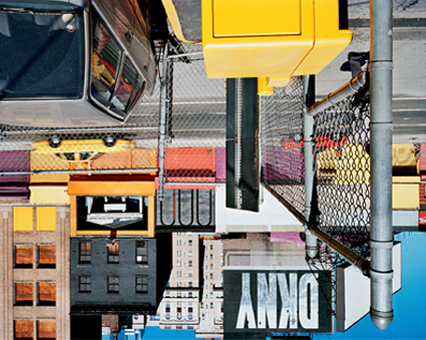 The all-over effect resists that by emphasizing composition over representation. 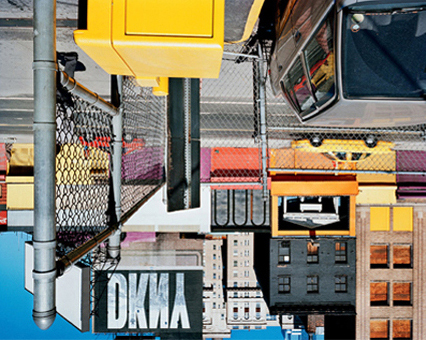 To test the all-over effect, the composition should still work mirror-reversed and upside-down…it does. 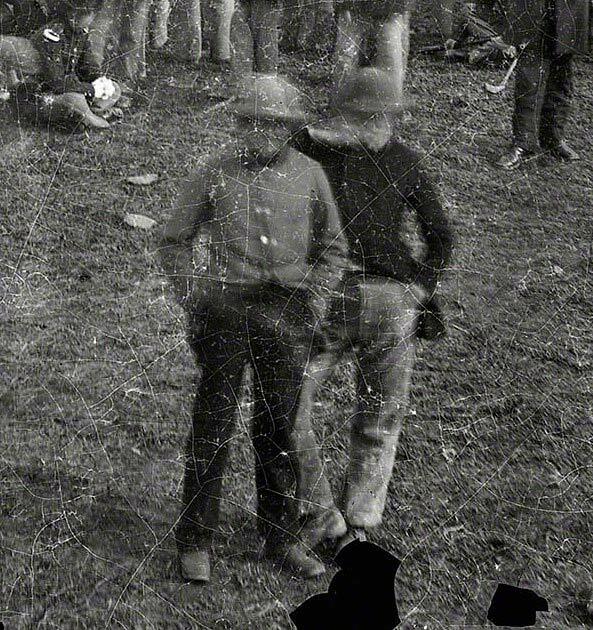 These boys staring at a camera in 1863 don’t seem aware that history is taking place right behind them. They should turn around and pay attention. One of the blurry heads at the top of that distant rise near the centre is President Lincoln, but it’s impossible to say which head. 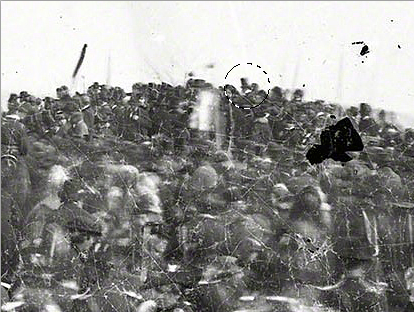 Could it be the man in the stovepipe hat that I’ve circled? Lincoln did wear such hats and he was a tall man. 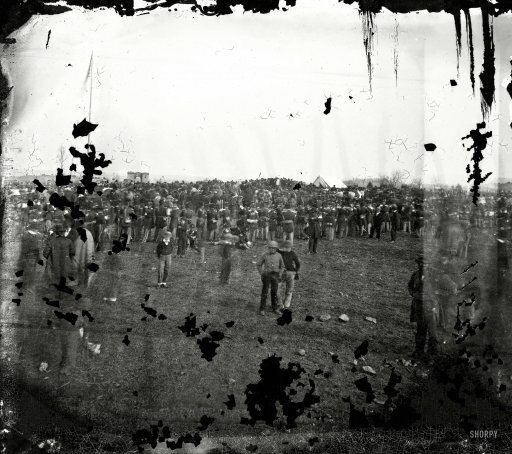 The photograph was taking by the great Alexander Gardner, then working for Matthew Brady. Gardner covered events in the Civil War before becoming a landscape photographer documenting, among other things, the Yosemite Valley, long before Ansel Adams made it his calling card. The badly damaged image is from a wet plate negative, emulsion on glass, hence the flaking bits. It’s curious how we have a photographic record of this mythical event, yet at the same time records how ordinary it all was. Photography is a time machine. You can see it here at Shorpy.com. The Colour Factory Gallery is showing a remarkable project by Robert Ashton, Into The Hollow Mountains: A portrait of Fitzroy in 1974. This is a substantial photojournalist project on Melbourne in the 1970s, a time capsule now that Fitzroy has transformed from a hard graft working class suburb to a poncy version of Brooklyn’s trendy Williamsburg district. I didn’t really understand at the time that the Fitzroy I had moved into was already deep inside a cultural and historical shift, a moment of transition that had been slowly building for some years … even by 1973, Fitzroy had begun to change. During the late 1960s, a rich multilingual community of hardship and glory had been knocked over to make way for the housing commission flats abutting Gertrude Street. 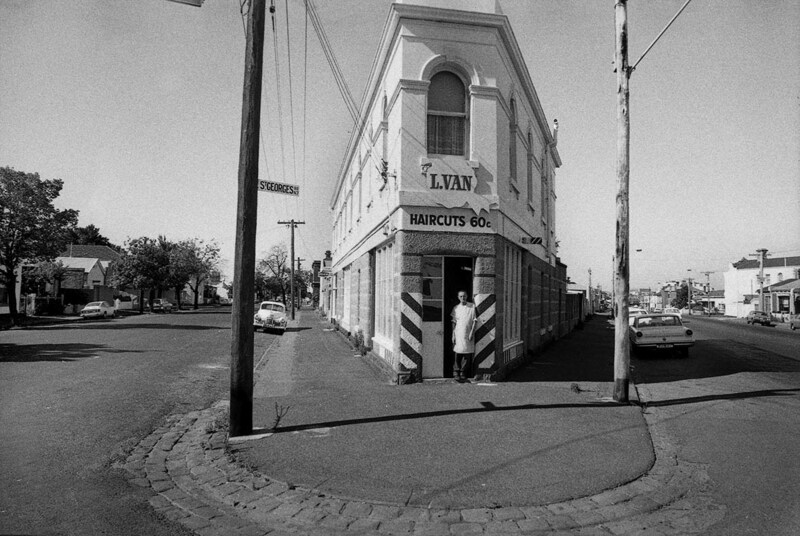 Click on the image to see some details of Melbourne life in 1974: 60¢ haircuts, Holdens and Falcons and empty streets!